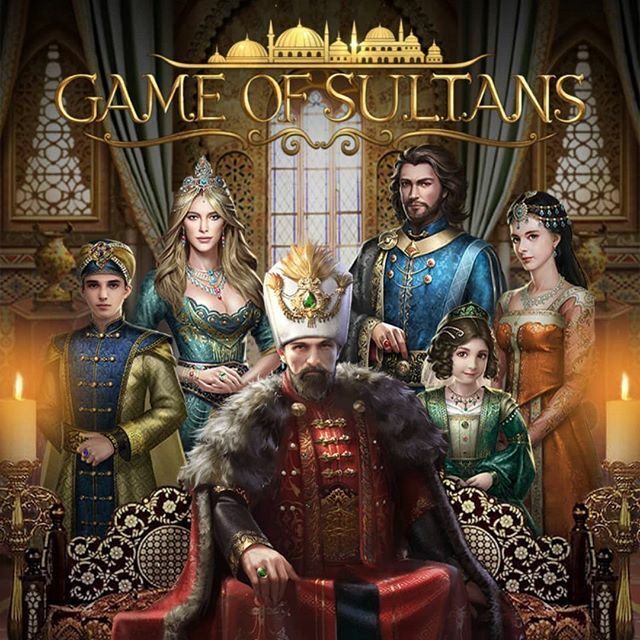 If you are into simulation types of games, then Game of Sultans is probably one good title to try. The game is set to follow the Ottoman Empire's conquest to rule the middle aged world. It places you at the center of the Battles as you take part as the empire's newly appointed sultan -- after the previous king, you father, perished. The uncertainty of a new leader breaks a turmoil within your allies and the empire, and it is your task to gain back control and power over your vassal states. Although its accompanying motif might not cater everyone's preference, it is surely not that hard for anyone get a liking to this game. For the most part, it shares the same basic foundations as that of a good simulation game. Ultimately, you may see it as a unique variation of a statistics game - where the player takes part in performing decisions on how to run the empire. You'll be given Viziers to lead your people, given the army to fight your Battles, and find consorts to bear you heirs, and then arrange your heirs' marriage to other powerful sultans in the game. It is mostly a simulation game drizzled with multiplayer activities to get the players to interact with each other, influence each other's game, and even play instanced PVP battles against each other. The basic gist of the game is to have you lead your empire, and perform everything in your power to advance in terms of conquering enemy estates, continuously amassing a greater army, and strengthening your overall battle rating. In between the Battles, there are a huge array of tasks to perform that will ultimately contribute in increasing your overall power. We've compiled Tips for the game, provided a basic guide to help you immerse to its unique motif, as well as short listed Frequently Asked Questions about the game and their pertaining answers. Welcome to the guide!